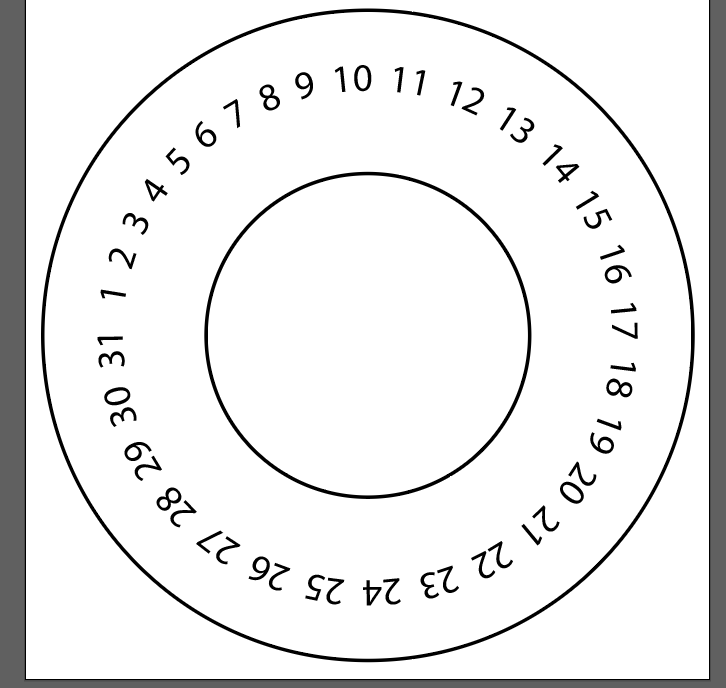 I would love to make something like this for personal use/as a printable, however, I lack the know-how to space the numbers and to neatly create the circles. The numbers/text are not spaced properly. There surely must be a trick for this! But I'm not sure what I'm looking for/what it is called to space everything evenly. The text floats above the circle/outside of it. Stroke issues, but not sure how to fix it. Any advice is much appreciated!! I'm not sure about whats your goal but to create a design similar to the examples you provided is quite simple. 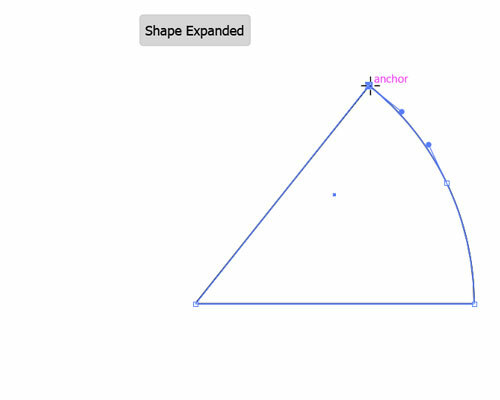 Then select the middle circle and use the Scissors tool to open the path. Then use the Text tool to write the numbers / letters on the top of your new path. Adjust the space and size of your font. Write one day name. 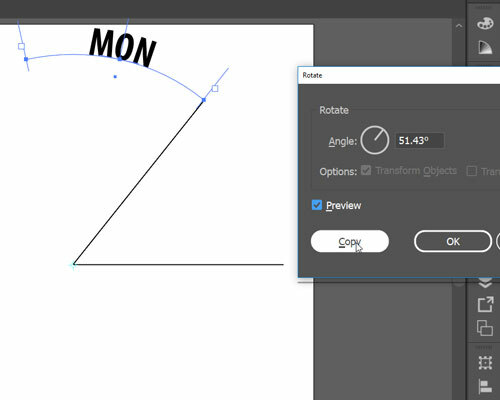 Be sure it's aligned to middle of the line in type settings. Left or right will fail. 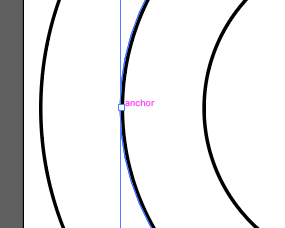 Draw about a rotating disk wide rectangle around it and place the name properly thinking the disk. I did it only approximately. Make 5 more copies by pressing Ctrl+D. Group the results temporarily. 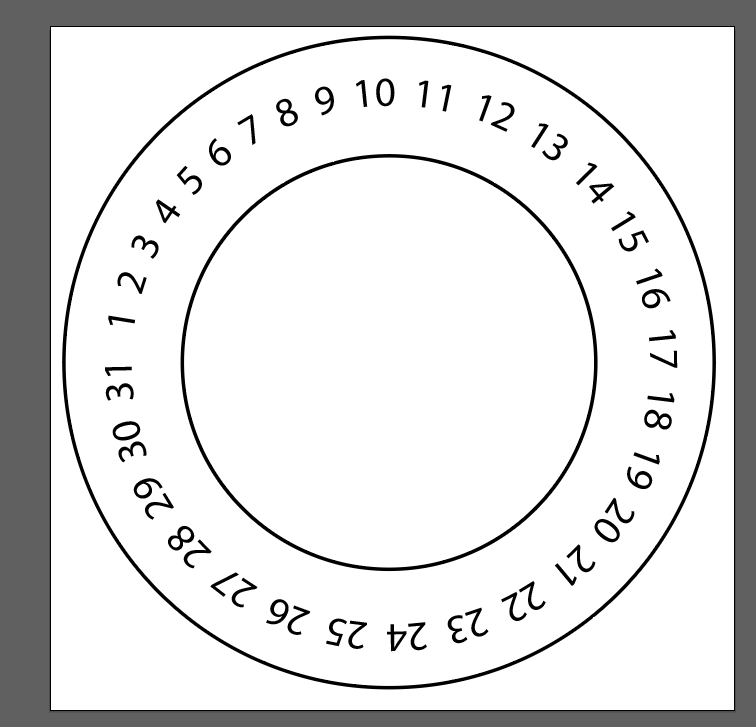 You will need it as a group when you align the cirles later. Change the names, you may be forced to insert a space for better alignment or in other way to adjust the placement in type controlling panels. I added only a couple of spaces. The needed adjustments depend on used font. 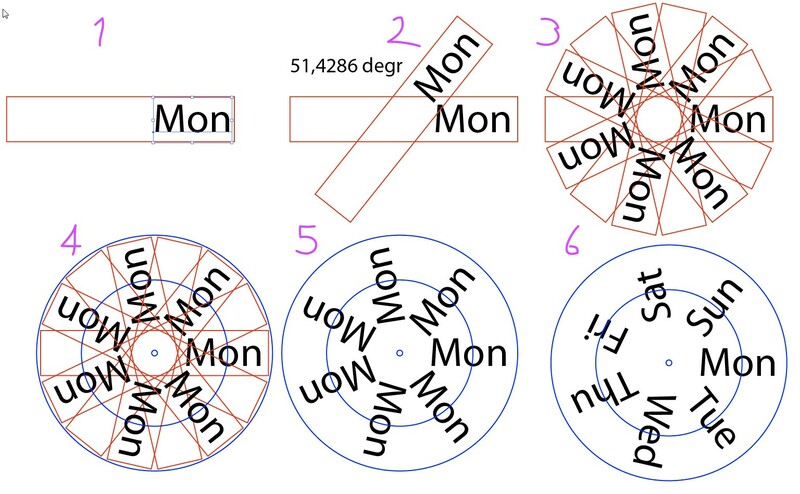 Constant width letters surely need nothing. 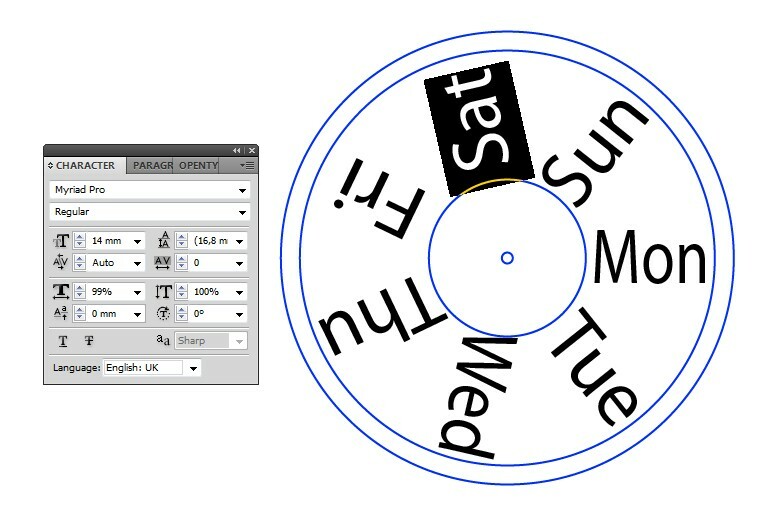 For better control you can inset 2 extra circles to show the width of the day reading hole. Solutions for the problems you run into. Type on a path makes the path invisible. 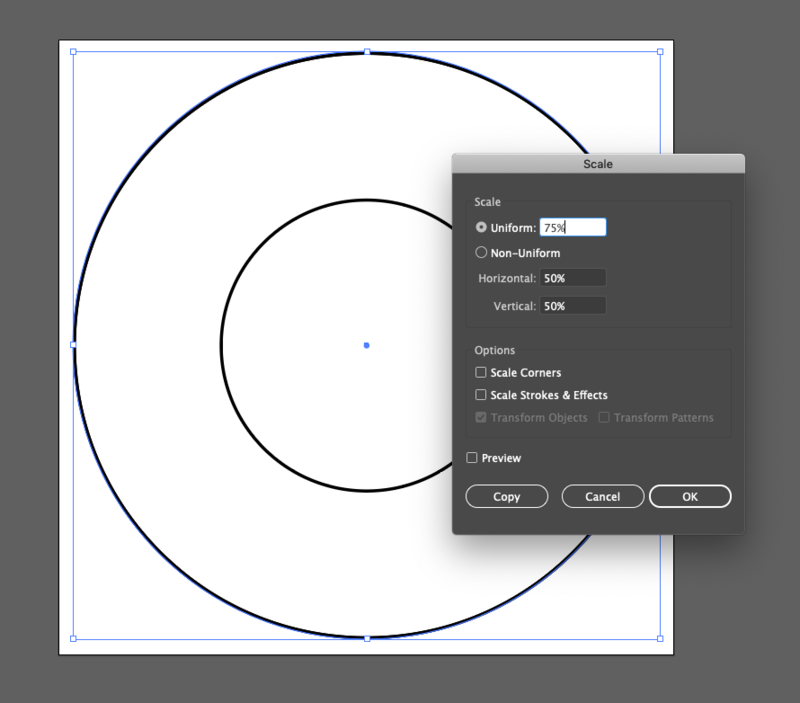 Yes you may need to create two more concentric circles in donut shape to get that background. Try the below approach to space the text evenly. Follow the below steps to get the result you wanted in the first link you've given. Step 2: With the Scissors tool (C), change the pie into an arc by trimming at either end of the arc. Turn on Dynamic Guides to help select the right point with ease. 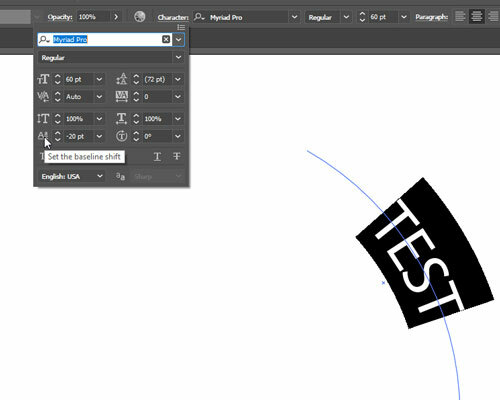 Step 3: With the Text tool (T) selected, click at one end of the arc, to make a text to path. 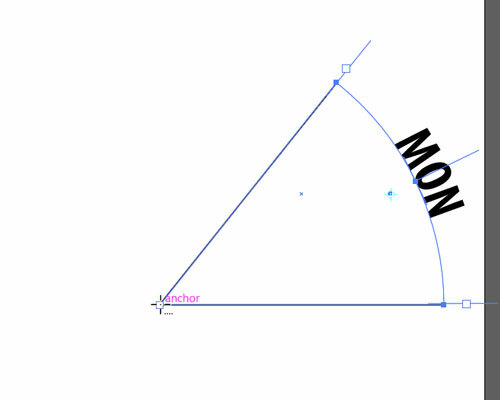 Type in MON for the first day of the week. And Center Align the text. 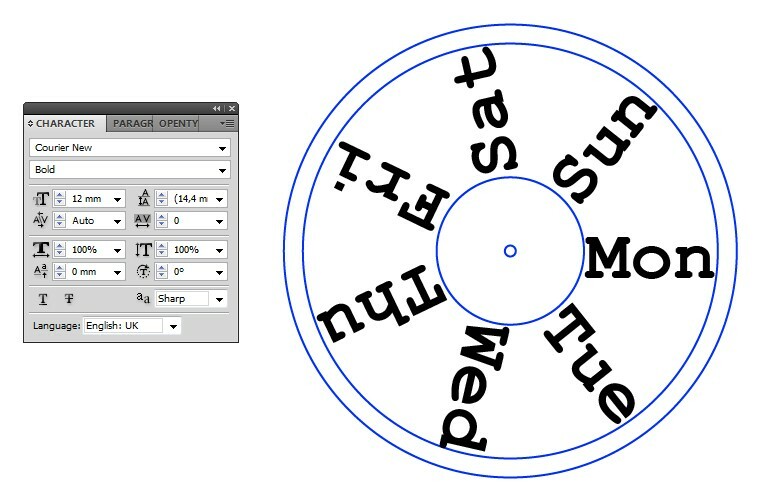 Step 4: With the Rotation tool (R) selected, Alt + Click at the end of the pie to make it as the Arc's rotation center. 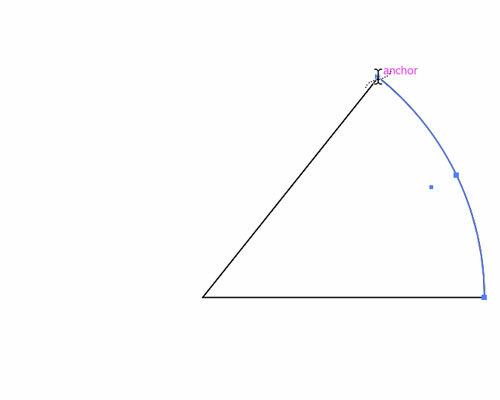 Step 5: Now rotate the Arc to 51.43° (360°/7) and copy it 6 times. That makes a total of 7 texts in Arcs in a complete circle. 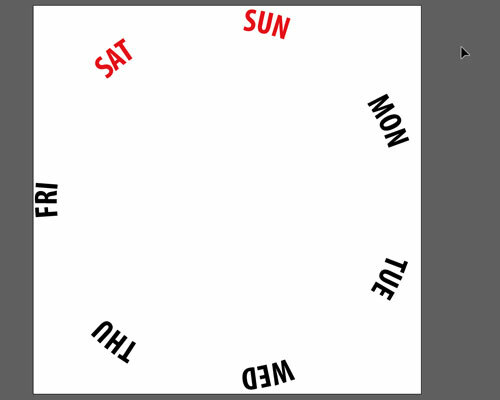 Step 6: Edit the text to Weekdays. The text's baseline aligns with the path. You may try shifting the text's baseline in the Character panel. Not the answer you're looking for? 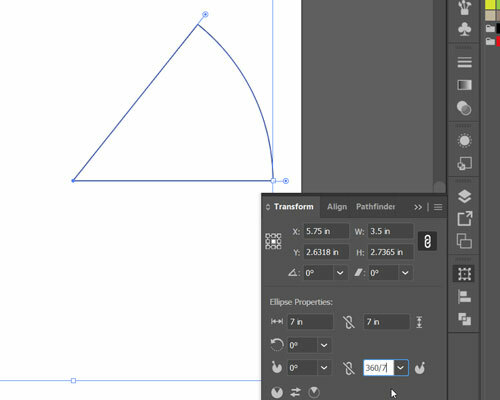 Browse other questions tagged adobe-illustrator stroke or ask your own question. How to auto fill dates while doing a calendar? 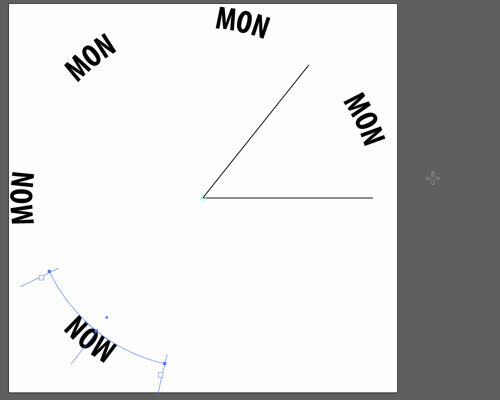 Which one is better for making a calendar, illustrator or indesign? 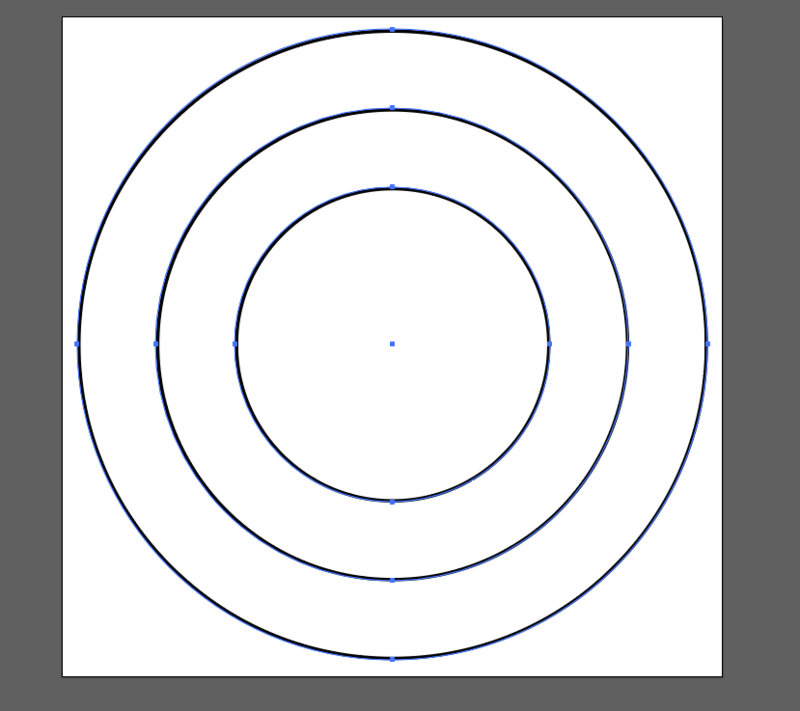 How do I create a circle graphic pattern in Illustrator?